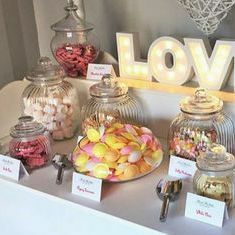 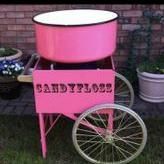 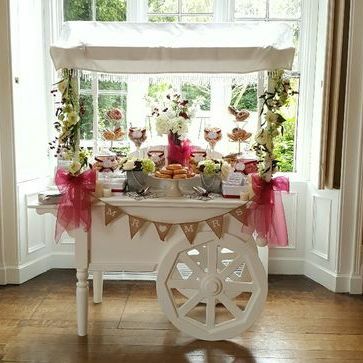 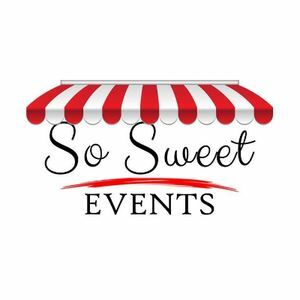 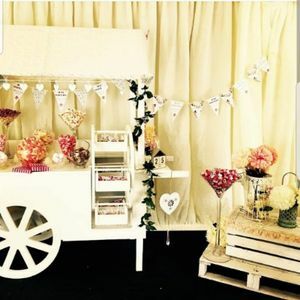 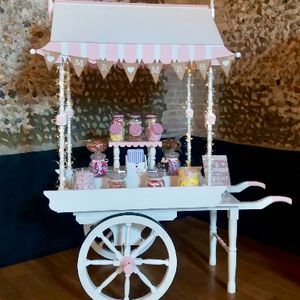 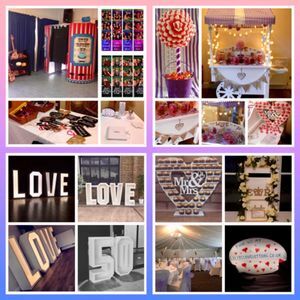 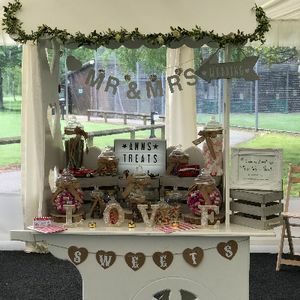 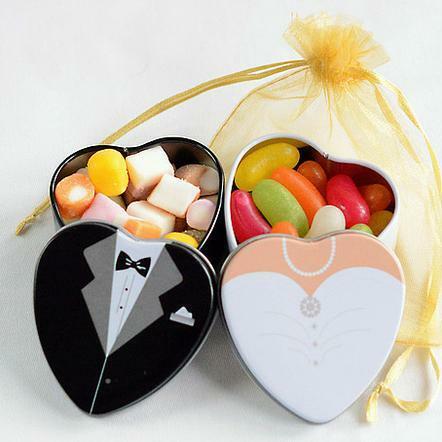 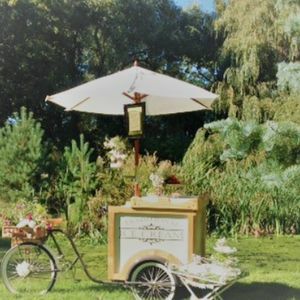 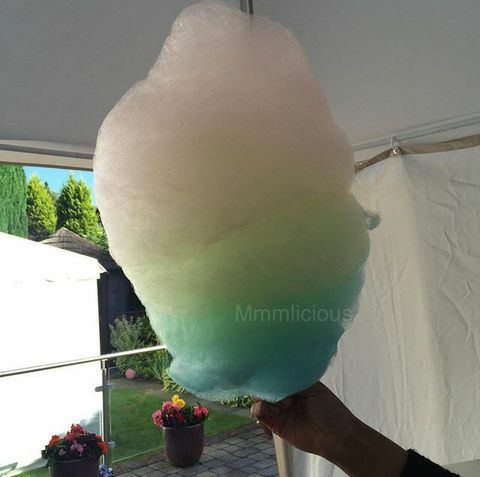 Add some sugar to your event in Lavenham, Suffolk with a sweets and candy cart! 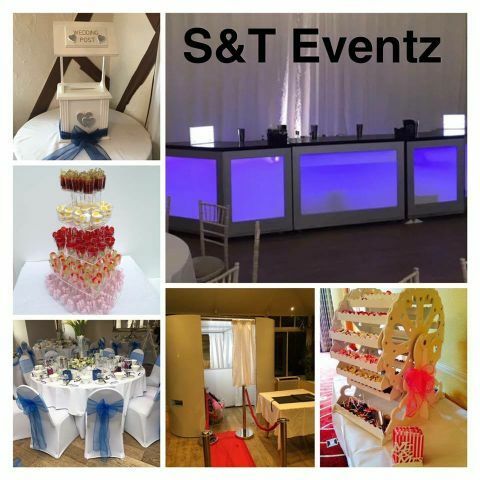 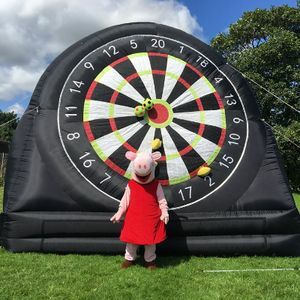 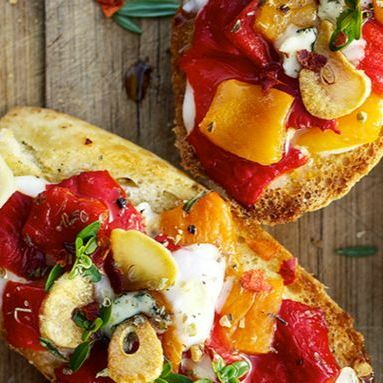 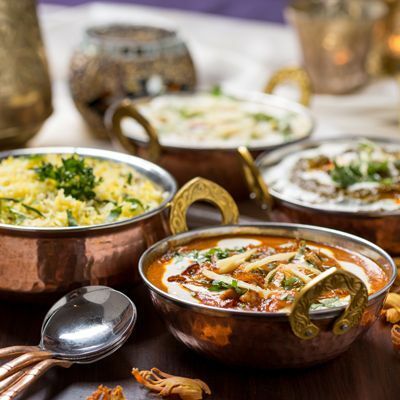 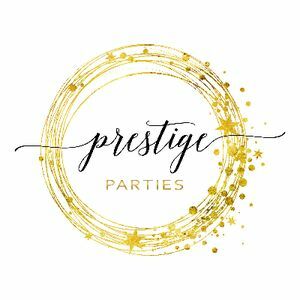 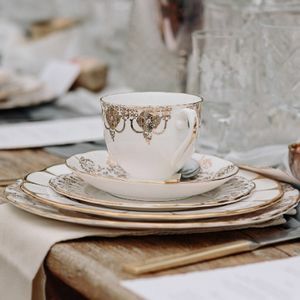 Book one of our 13 of suppliers near you today. 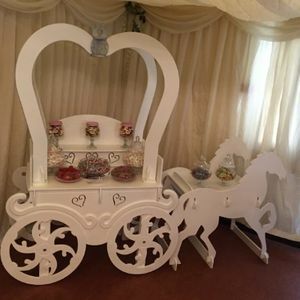 Available in Lavenham from £50 per day for Prosecco trolley.